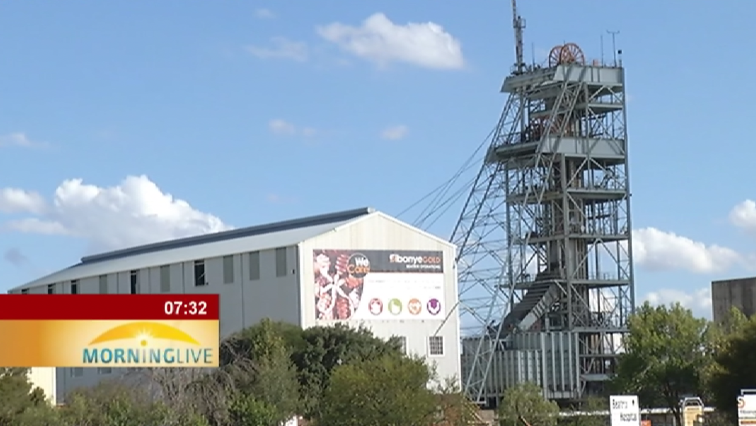 Sibanye-Stillwater Archives - Page 5 of 26 - SABC News - Breaking news, special reports, world, business, sport coverage of all South African current events. Africa's news leader. 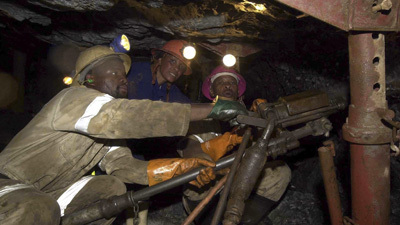 The Association of Mineworkers and Construction Union (AMCU) have called for a Mine Safety Summit after another mineworker was killed at one of Sibanye-Stillwater’s operations. 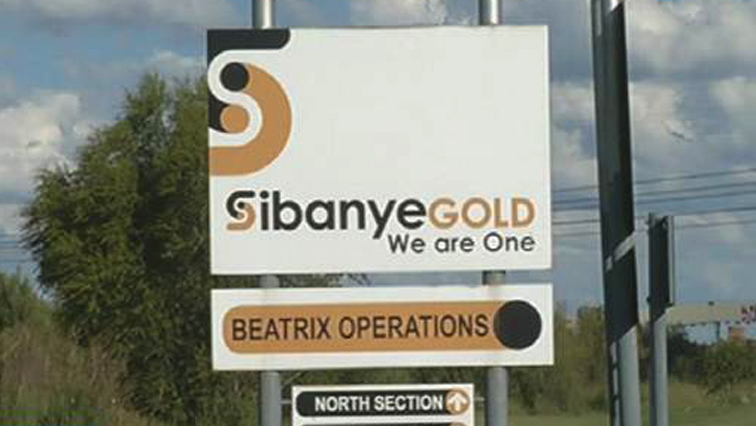 Labour analyst Mamokgethi Molopyane says Sibanye-Stillwater’s Beatrix gold mine will have to justify why their backup generators did not kick-in when the electricity was off. 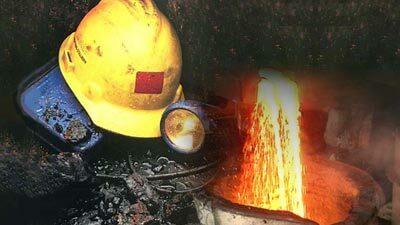 Family members of some trapped mine workers have arrived at the Sibanye-Stillwater Beatrix mine outside Theunissen in the Free State. 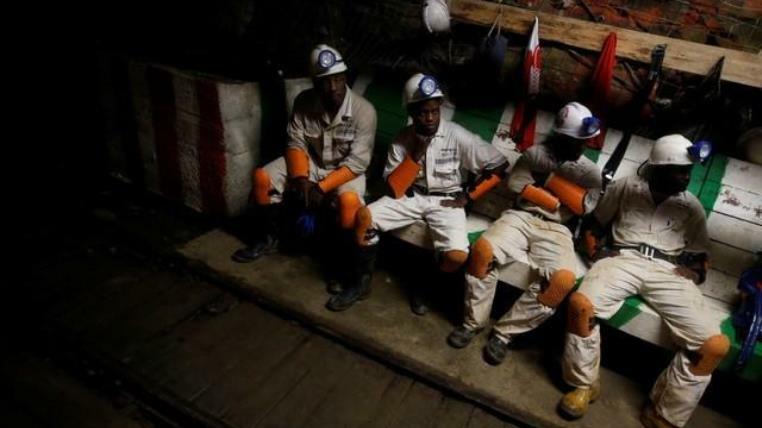 The National Union of Mineworkers (NUM) says they are concerned about the health of hundreds of miners who remain trapped below surface at Sibanye-Stillwater Beatrix mine near Theunissen in the Free State.